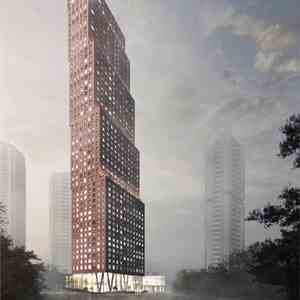 Cortel Group’s latest condo release NORD EAST and NORD WEST the 3rd and 4th high rise tower at EXPO CITY. 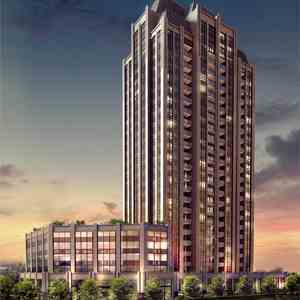 Make your new home in the heart of the Vaughan Metropolitan Centre, Vaughan’s new downtown core. The time is now, get in touch with your NORD side. A limited collection of 2 bedroom Townhomes is also available for purchase and 22 units are only available. Located steps to the soon to open VMC TTC Subway. 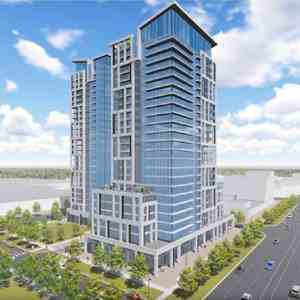 Townhomes have the full access to Nord Condo's amazing amenities. 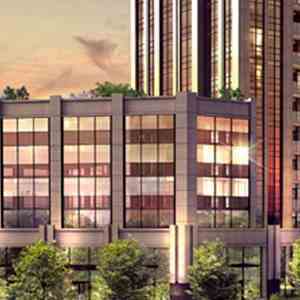 Live, work and play for years to come in an urban village that has everything you need: luxury condos, great shopping, restaurants and cafes, office towers, acres of green space, bike paths, recreation and more. Practice a healthy lifestyle in the Fitness Centre, Aqua Oasis or Yoga Studio. Share moments with friends and family in the Party Lounge, Cinema or Recreation Room. Make your day-to-day activities convenient with the Pet Spa and Chef Space. You’ll always have plenty to do without even needing to step outside your home! Welcome to EXPO City. A lifetime in the making. A once-in-a-lifetime opportunity. 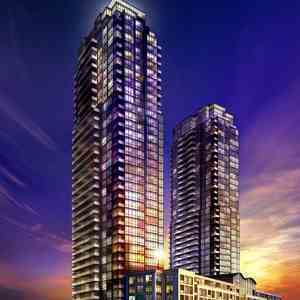 Nord West Condos at Expo City is a condo development by Cortel Group located at 2920 Highway 7, Vaughan. 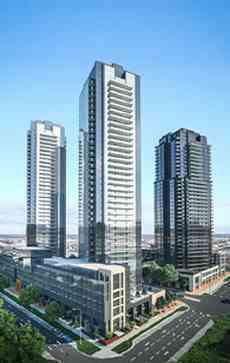 It’s conveniently located at the crossroads of Highway 7 and 400, steps away from the new TTC station and VIVA station, and growing right in the heart of the bustling Vaughan Metropolitan Centre. 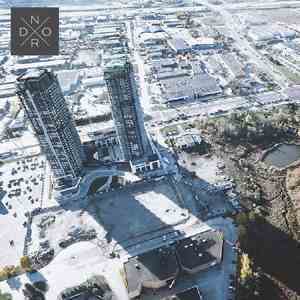 Within the booming hub of Downtown Vaughan, NORD CONDOS positions residents at the doorstep of a vibrant, cultured and dynamic life. 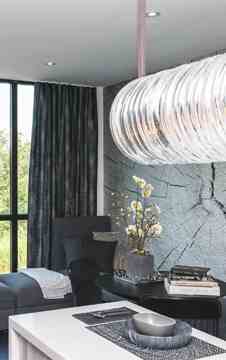 Builders: Cortel Group & Tomas Pearce Interior Design Consulting Inc.
Tomas Pearce Interior Design Consulting Inc. is based in downtown Toronto, Canada. Led by Principal Partners Melandro Quilatan and Tania Richardson, the team at TOMAS PEARCE is a collaboration of talented, energetic and experienced company of Interior Designers, Project Managers, Project Coordinators, Architectural Technologists, Stylists and Procurement Agents.